Thinking about taking a trip to beautiful Charleston? The city’s historic charm and endless supply of arts, restaurants, and more make it a perfect destination for a quick vacation or weekend getaway. 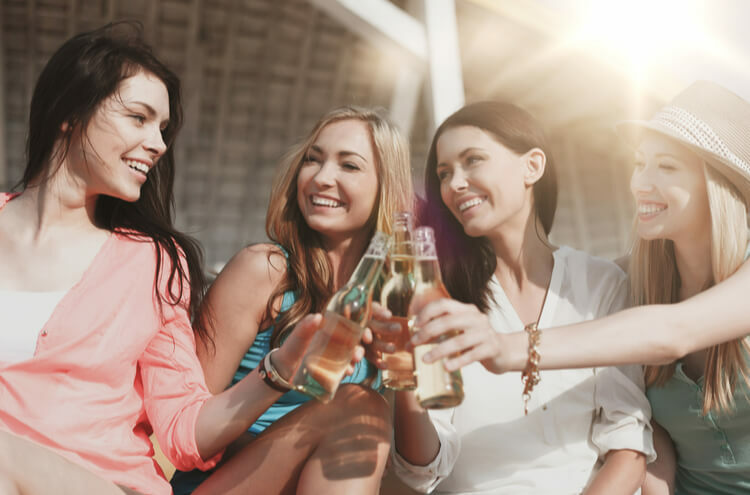 If you’re planning to travel with a group, let Charleston Charter Bus Company handle all of your transportation arrangements! We’ve helped groups of all types travel seamlessly through Charleston, providing comfortable travels and a swift booking process to make trips easy, efficient, and enjoyable. We charter buses of a variety of sizes, from minibuses to full-sized coaches and offer a selection of premium amenities to improve your ride. Factors that go into your final price include the time of year in which you’re traveling, how many passengers you’re bringing along, how long you’ll be on the road and the bus model you choose. Your reservation specialist will provide you with a free quote and a detailed breakdown of your final cost when you call to book your bus at 843-277-1446! No matter what brings you to Charleston, count on Charleston Charter Bus Company to make your trip as smooth and enjoyable as possible! Charleston’s quaint atmosphere makes it perfect for a weekend trip with friends, family, or significant others. While many of these stops are your typical “tourist traps,” they still offer some of the classic architecture and shopping that make Charleston unique! 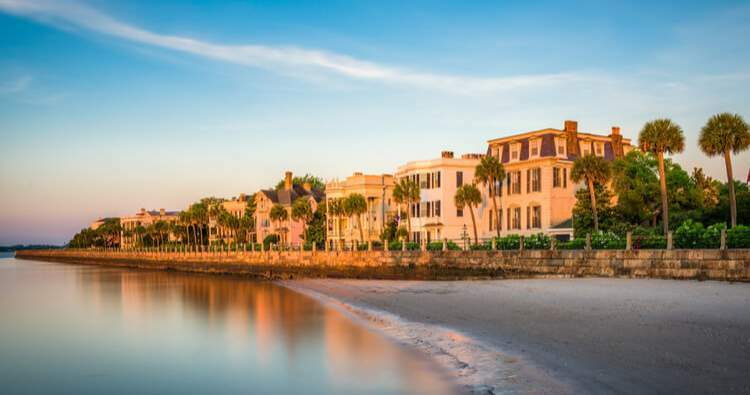 Start your trip at the Battery, where you can stroll past beautiful antique antebellum homes. Middleton Place offers a beautiful museum, shops, an inn, and a restaurant for a quiet and relaxing afternoon. Charleston City Market is home to shops and restaurants of all kind for an afternoon of browsing and shopping. A 20-passenger minibus is a great way to keep your traveling group contained as you hop from one stop to the next. If you’re planning to leave your hometown on Friday and return on Sunday, the 3-day minibus rental will cost about $3,450, coming to $172.50 per person for the entire trip. Let your students explore one of the nation’s oldest museums, The Charleston Museum, for a look into the city’s natural and cultural history. The museum offers educational programs as well as an extensive collection that includes history displays, artifacts, and the only known fossil of the largest flying bird ever discovered. The South Carolina Aquarium houses more than 10,000 plants and animals, many of which can be found in the Great Ocean Tank, the deepest tank in North America. 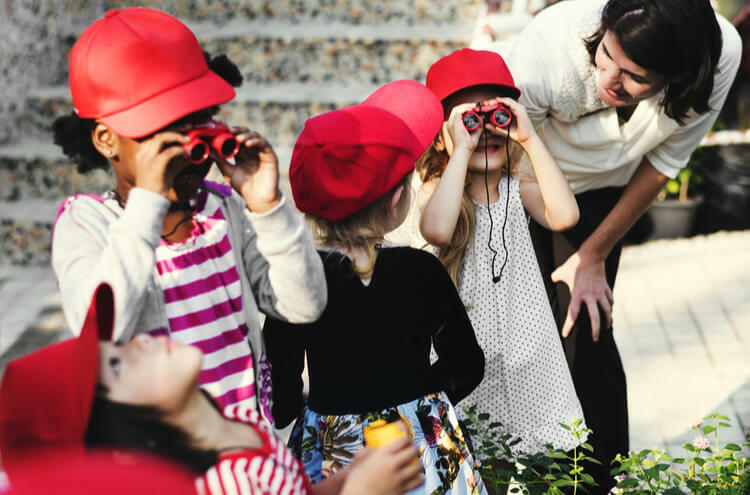 Hands-on activities aim to teach children about various types of marine life and educate them on the things they can do to protect every species. On your next field trip, book a private charter bus rather than taking an uncomfortable school bus. We’ll pair your group with an experienced and professional driver who will make sure every member travels safely to each stop you have planned! A one-day rental for a full-sized motorcoach typically costs about $1,250, bringing the cost per passenger in a 50-person group to $25. Whether you’re heading in for a wedding, sporting event, corporate event, or other private trip, we’re here to help plan your perfect transportation. With your tentative itinerary in hand, call one of our 24-hour reservation specialist at 843-277-1446 to receive your free quote and start planning your Charleston trip! We’re always happy to help find the perfect transportation for you.